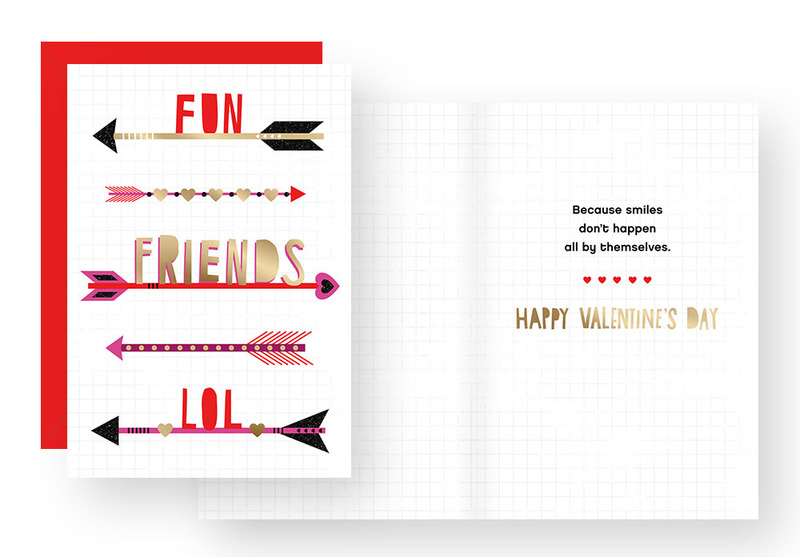 Gold Crown requested an exclusive line of Valentine's Day cards that were fun, bold and non-relationship specific (i.e. for anyone.) Thoughts were to keep it fresh, simple and colorful. Using graphic shapes and bold patterns. 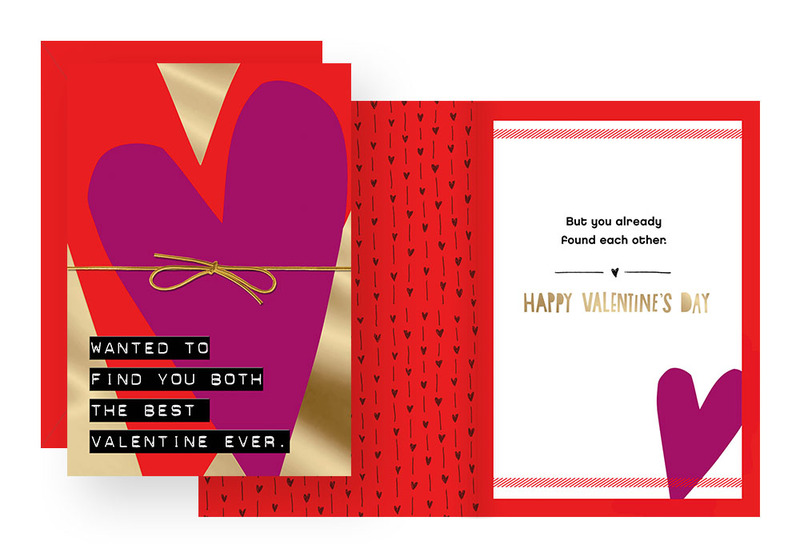 The “Heart to Heart” is a 12-card Valentine's Day collection inspired by celebrating the heart filled day with anyone. Gold Crown requested an exclusive line of baby cards that were fresh & unique. We wanted to speak to the emerging millennial parent audience through playfulness & hipster flair. I then purposed and then created “Hipster Baby” is a 6-card baby collection inspired by today’s new, trend-conscious parents. This collection was also chosen to be the inaugural "Featured Artist Collection" across 180+ Gold Crown Stores. The in-store display featured a small tid-bit and photo of the artist (that's me!) Click the image to the right to see the full bio. Hallmark wanted to attract new millennial customers into stores by partnering with style icon Sarah Jessica Parker. 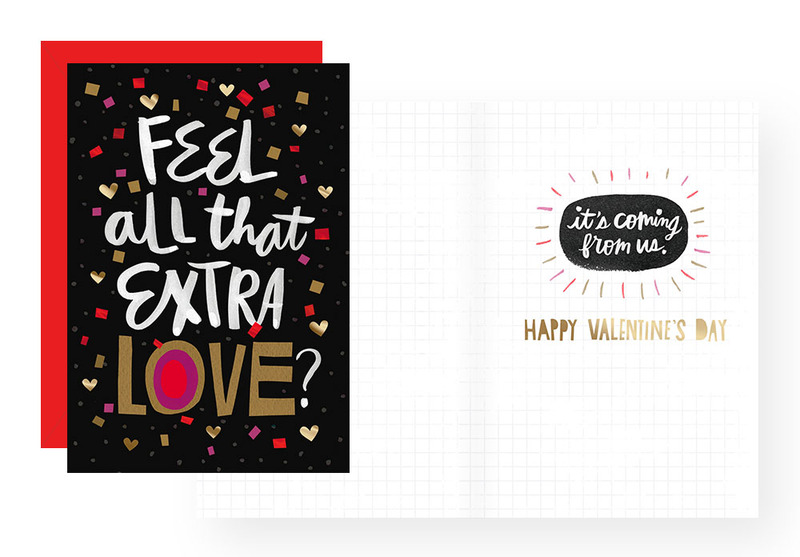 We created a one-of-a-kind collection that will help celebrate life’s joyous moments through fresh, bold & feminine cards. A 70-card collection inspired by Sarah Jessica Parker that helps consumers celebrate, inspire, encourage, comfort & connect with one another. Mood board collections are for inspiration purposes only. Individual image rights are owned by the original creators. Gold Crown requested an exclusive line of wedding cards that were fresh & unique. I explored the untapped, but extremely timely wedding niche defined by casual sophistication & D.I.Y. elegance. “So Natural Together” is a 12-card wedding collection inspired by the rustic, vintage & charming aspects of casual nuptials.